Microsoft officially acquires LinkedIn for $26bn, Google unveils Android Things developer preview, and MapD rolls out version 2.0. Microsoft-LinkedIn acquisition, the much-hyped deal for the past six months, has now been officially closed by the European Commission for a whopping $26 billion. 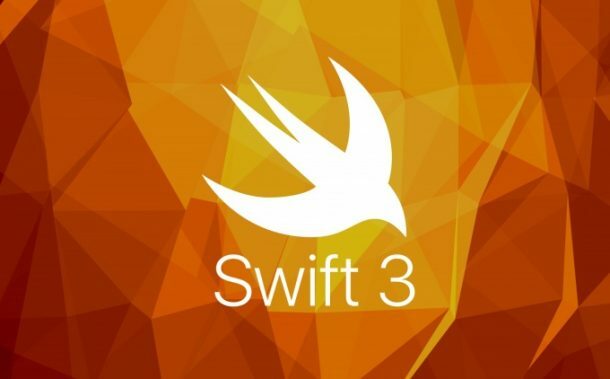 Apparently, this deal is one the biggest acquisitions in the history of the tech industry. Microsoft plans to integrate its cloud-based services with LinkedIn which includes Dynamics CRM and Office 365. The company also plans to focus on Artificial Intelligence (AI), cloud-based devices, and machine learning to further improve the way LinkedIn operates. 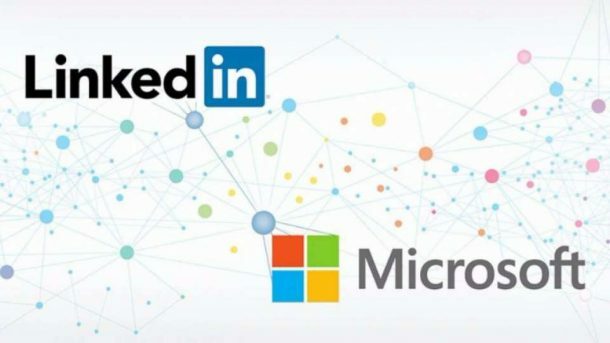 Though for users, LinkedIn will continue to work the same way but in near future, users might see suggestions from the professional networking platform informing them on how to leverage Microsoft offerings like Office 365 and other cloud-based services in connection with the professional networking site. Rishabh Software is a Microsoft Certified Gold Partner helping enterprises leverage the best of Microsoft technologies to build innovative custom solutions. 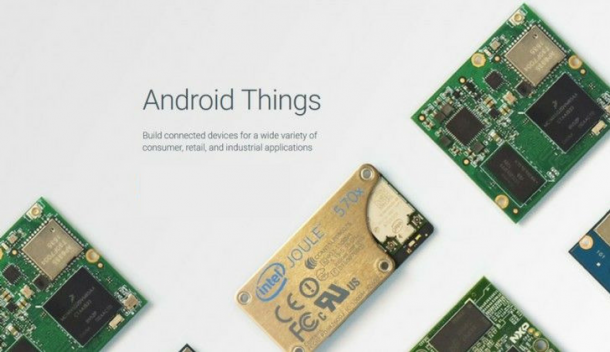 Google has launched a developer preview of Android Things, a new operating system for IoT (Internet of Things) devices. It comes with a set of tools familiar to Android developers which include Android Studio IDE (Integrated Development Environment), Android SDK (Software Development Kit), and Google Play Services. 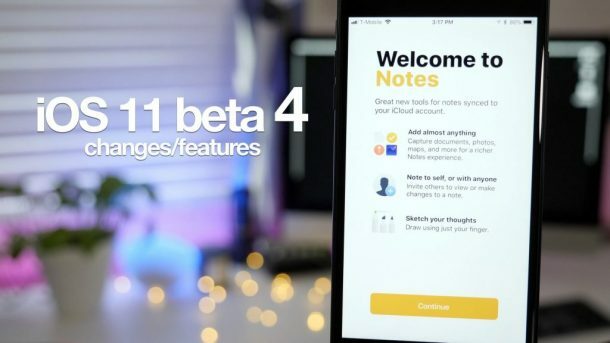 Android Studio OS is an enhancement and rebranding of Project Brillo, an operating system geared towards connected devices. Developers can run Android Things OS on boards such as NXP Pico, Raspberry Pi 3, and Intel Edison. “Now any Android developer can quickly build a smart device using Android APIs and Google services, while staying highly secure with updates direct from Google,” writes Google’s Wayne Piekarski, developer advocate for IoT. Android Things also utilizes Weave, a cross-platform language that lets classes of devices connect with each other in a reliable, secure way. MapD, the fastest GPU database and visual analytics platform, has released a new version with new features and performance enhancements. 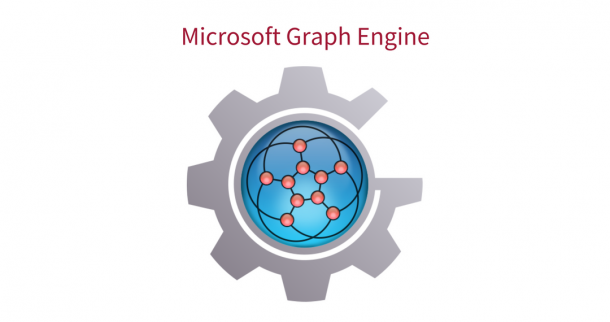 Version 2.0 comes with a web-based analytics front-end and editions for several major cloud platforms. New Features in MapD Immerse, the next-generation visual analytics engine, includes an enhanced chart creator, asynchronous dashboards to view data as soon as it’s ready, and custom filters to precisely control functions such as SQL WHERE statement. Build out-of-the-box application development solutions for your business needs either on-premises or on the cloud. Rishabh Software develops and delivers custom built mobile and web solutions to enterprises. Join our mailing list to stay abreast with the latest technological developments.